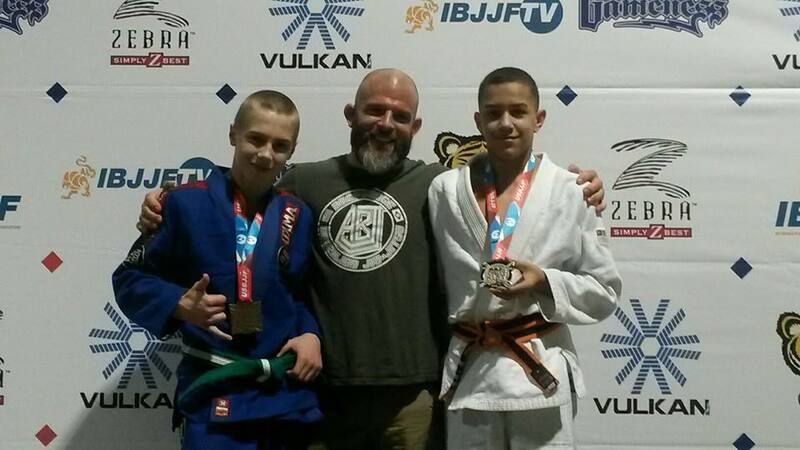 Congratulations to Rylan Oxholm (Bronze Medal) and Joshua Bouvier (Silver Medal) at the American National Kids JiuJitsu. Please check out Photo Gallery for more photos. This article was posted on Saturday, October 18th, 2014 at 4:54 pm	and is filed under BJJ. You can skip to the end and leave a response. Pinging is currently not allowed.